Sear Tactical Innovations | "Premium Rifle Sling for AR-15, Rifles and Shotguns"
and durability of this sling. – fast transition to pistol. 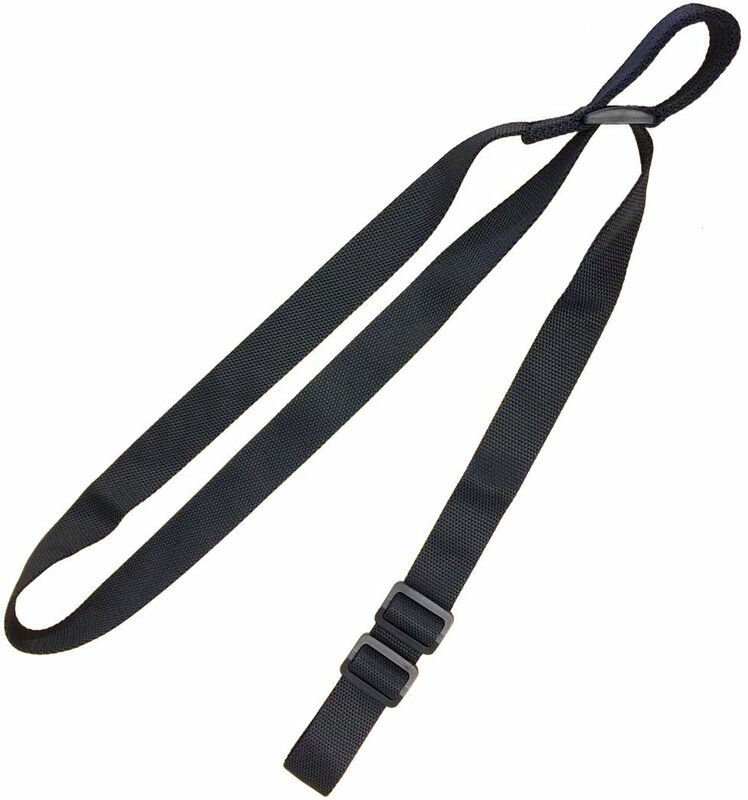 With 2 strap adjustments, set sling to precisely fit your body, rifle stock and shooting position. Now, you can snap the rifle up to shooting position FAST, and your sight line and arms are already in shooting position. SNAP!! Practice it to body memory and bam…spot on target!